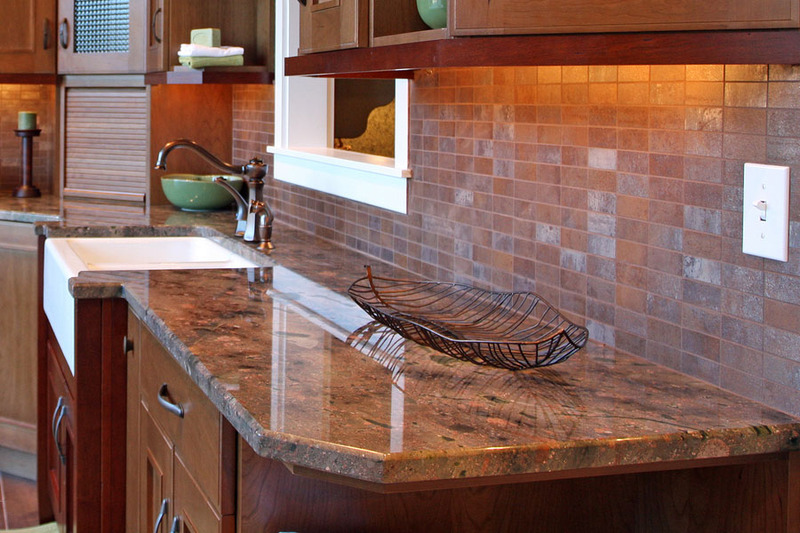 When your sink is surrounded by granite, marble, quartz, and others, the material can get damaged over time. While these are generally very durable and water-resistant, this area still needs a lot of extra care since a lot of work happens around it. 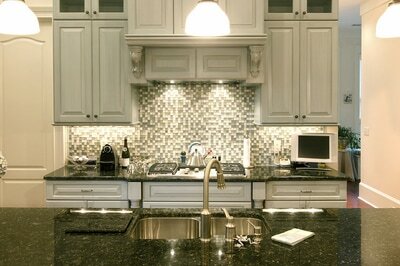 When you need sink repair services for your kitchen or bathroom sinks, Stone World is here to help. The appearance of your kitchen sink or bathroom sink can affect the overall look of your home. 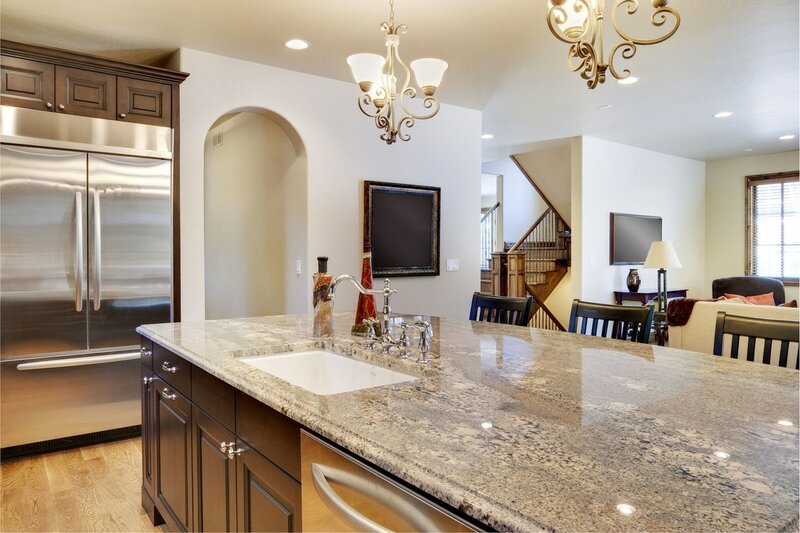 Many homeowners invest in beautiful and durable granite countertops, marble countertops, quartz countertops, and more because they believe these are very durable and would last for many years. This is actually true. In fact, countertops made of stone even add to the value of your property. However, you must know that even if little maintenance is required and possible sealing is needed every few years or so, unexpected damages can still occur. Stone World has a team of expert staff who can help you out in the installation of sinks, countertops, and more. We understand that even when you take the necessary precaution and do your part in cleaning these tops and sinks, natural wear and tear is very much possible. In the event that the damage is already affecting the overall look of your sink or its efficiency, then you can call us for sink repair services. We also do full kitchen remodels at very reasonable prices! Our clients trust us because we always do our best. We deliver exceptional workmanship at all times and only use the best quality materials. You can also be assured that our rates remain fair and reasonable at all times. We offer sink repair in Orlando, Sanford, Lake Mary, Clermont, and nearby areas. For assistance and to set an appointment with our experts, call Stone World’s repairs department today!